Village Underground is one of London’s most iconic music venues, home to everything from immersive theatre to raucous gigs, morning raves to experimental visual productions. Artistically, Village Underground focuses on the performing arts, primarily contemporary live and electronic music. It has one main venue, which is a former Victorian warehouse used as a performance space for the artistic programme and also for commercial income-generating events such as corporate events, fashion shows, film and photo shoots, private parties, weddings, gigs and exhibitions. 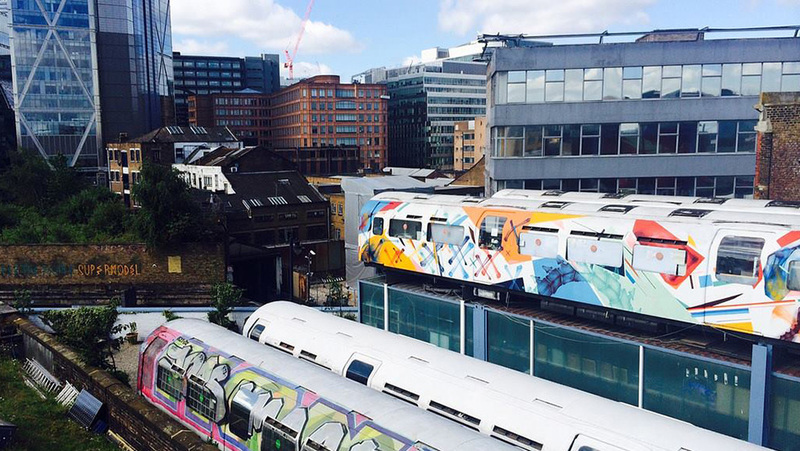 On the roof of the venue, there is an ever-changing community of artistic and creative industry tenants, working in recycled Jubilee underground train carriages, which have been converted into economical studio spaces. Each year it has an audience of 150,000 people, works with more than 1,500 artists and stages more than 500 performances. Village Underground is also an international community, with sites in London and Lisboa being followed by new bases in Barcelona and Berlin.